Squash is a ball sport that anyone can play. It is the healthiest sport, ahead of swimming, climbing and canoeing. It is an excellent cardio workout that strengthens the heart while helping you improve coordination and flexibility. It is both fun and energetic. But before you start, you need the right equipment. The squash equipment list comprises high-quality apparel, a pair of shoes, a squash racket, and a ball to start hitting the wall. These are elements that can bog you down and bum you out if you don’t choose them carefully. That’s why we decided to put togheter a top of 10 squash racket. So without further ado, let’s see the best squash rackets for 2018. 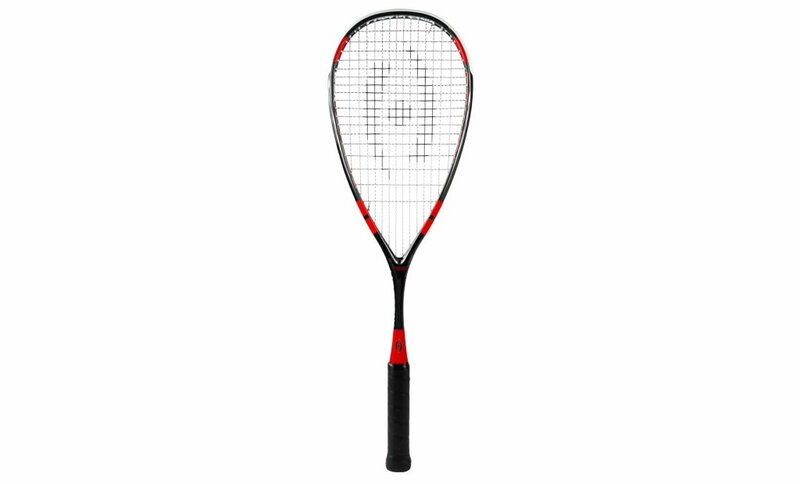 This Head squash racket incorporates the new Innegra technology that increases stability and shock absorption, while reducing vibration on ball impact. It features a unique teardrop shape, and it represents a fantastic choice for beginners. 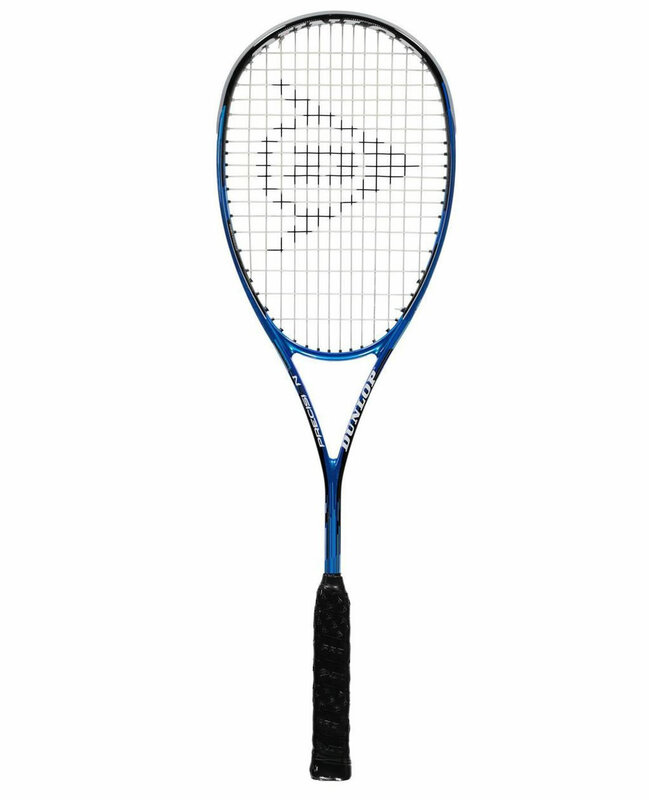 Designed for intermediate players, this Dunlop squash racket offers incredible control and power. It incorporates Power-Ridge technology that delivers exceptional stiffness and responsiveness, while HM6’s honeycomb construction provides a high-quality feel. 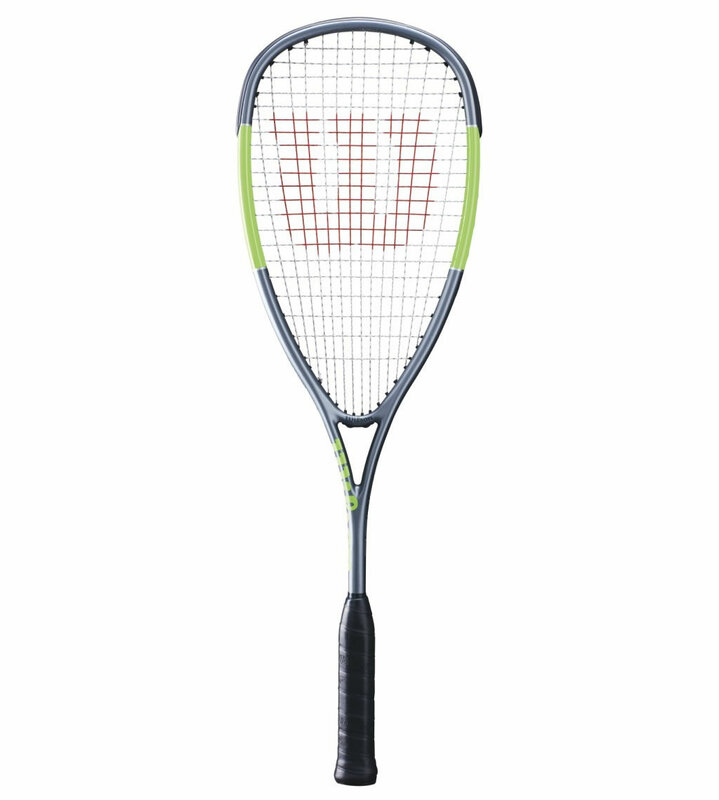 Built specifically for players at top level and club players, this Tecnifibre Carboflex X-Speed squash racket comes with a new geometry of the shaft that delivers flexibility, durability and versatility. 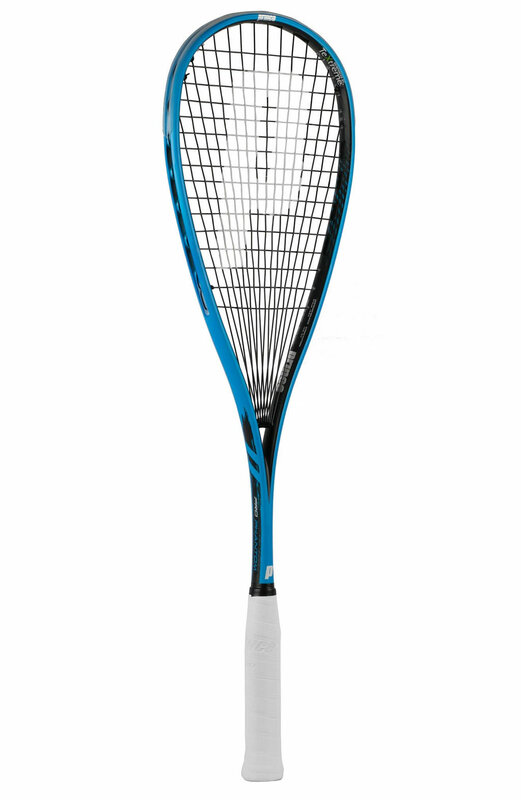 Yet another impressive squash racket designed specifically for speed is the Pro Beast 750. 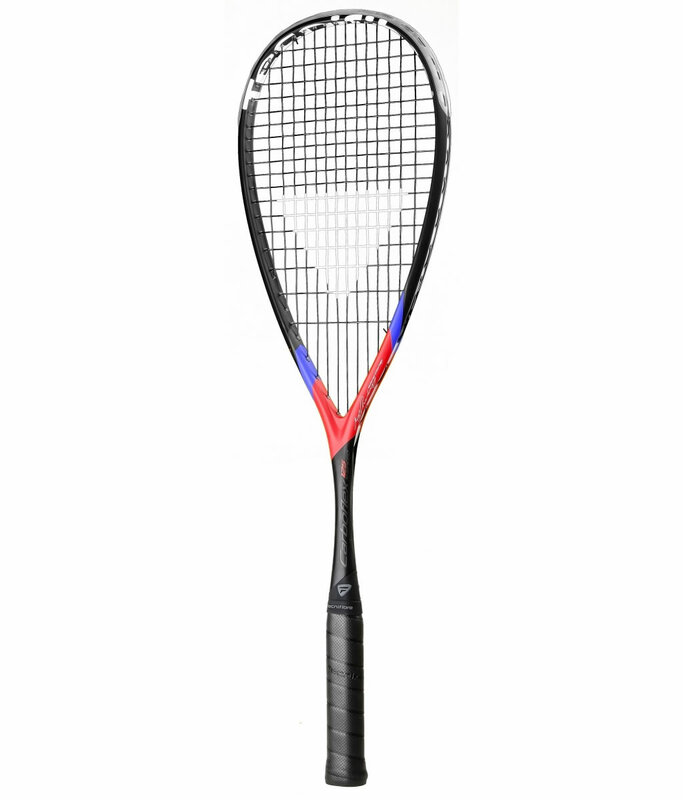 It boasts a more open string pattern, which delivers great power while increasing the spin of the ball. 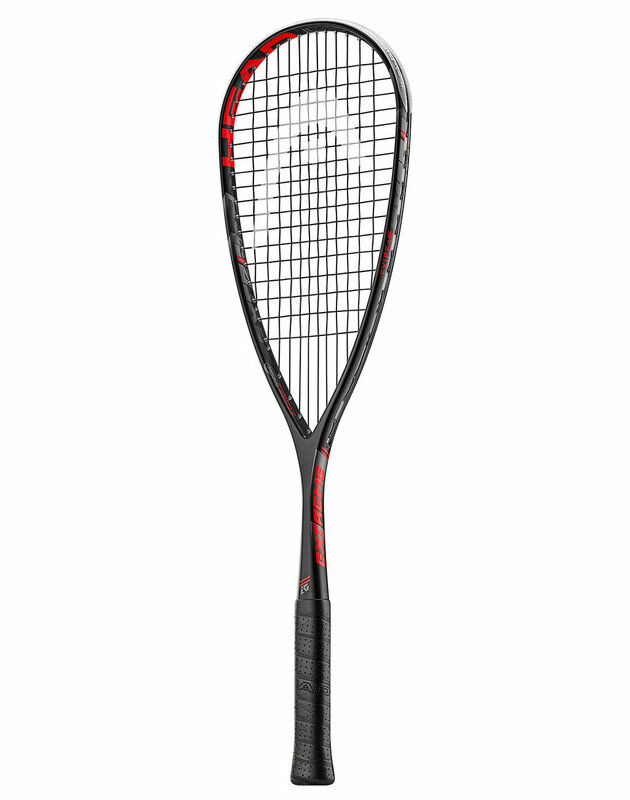 The woven laminates of carbon allows the racket to be 20% lighter, providing greater maneuverability . Next up we have the Tarek Momen Signature Reflex squash racket by Harrow, which provides a perfect balance between pleasant aesthetics, power, excellent performance, and ball control. 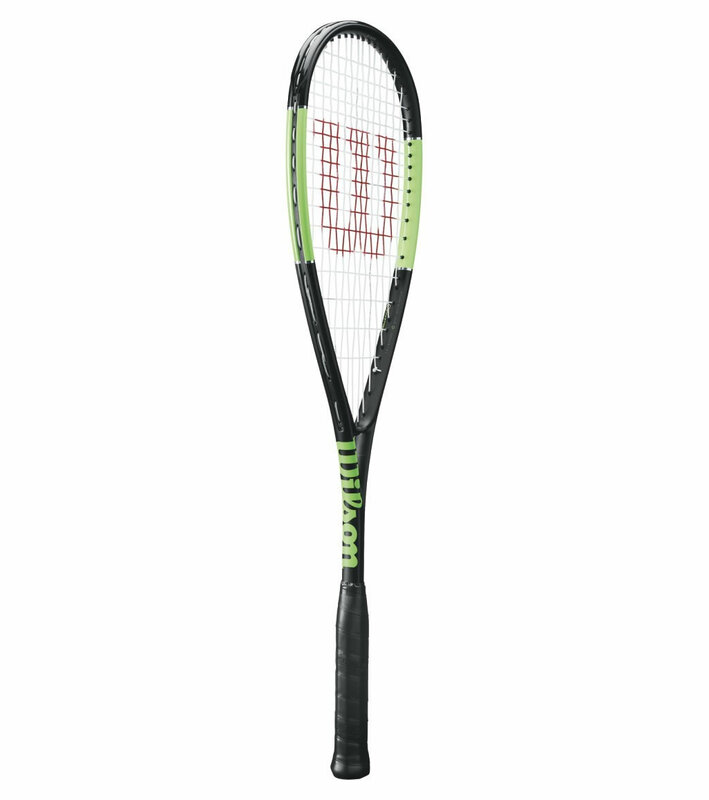 The Wilson Blade Light squash racquet provides great stability and impact. The new Power Hole Grommet technology guarantees quick wrist movement, while the Tack grip offers much-needed comfort. Exceptional for advanced players, this product is among the pro squash rackets chosen for their great precision and stability. 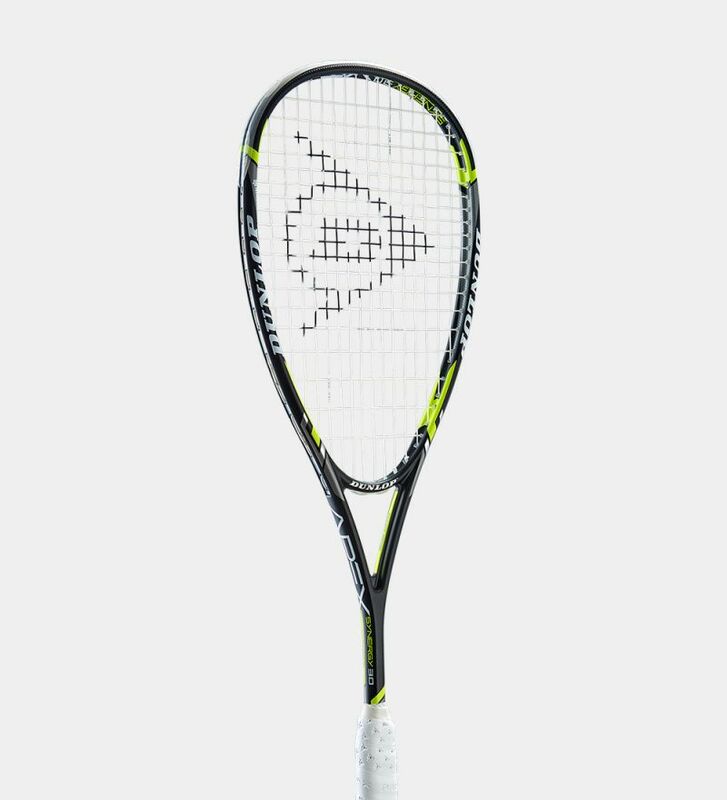 It flaunts pocketed grommets, and a more aerodynamic cross section in the hoop that increase racket control and speed. The Glidepolymer technology enhances durability and performance, while the oval cross-section in the head supports control and power in equal measure. Boasting a sleek design, this Wilson squash racket is perfect for those who are looking for high-quality feel and impact strength. It features the innovative Countervail technology that improves energy transfer, as well as the Tack grip for extra comfort. 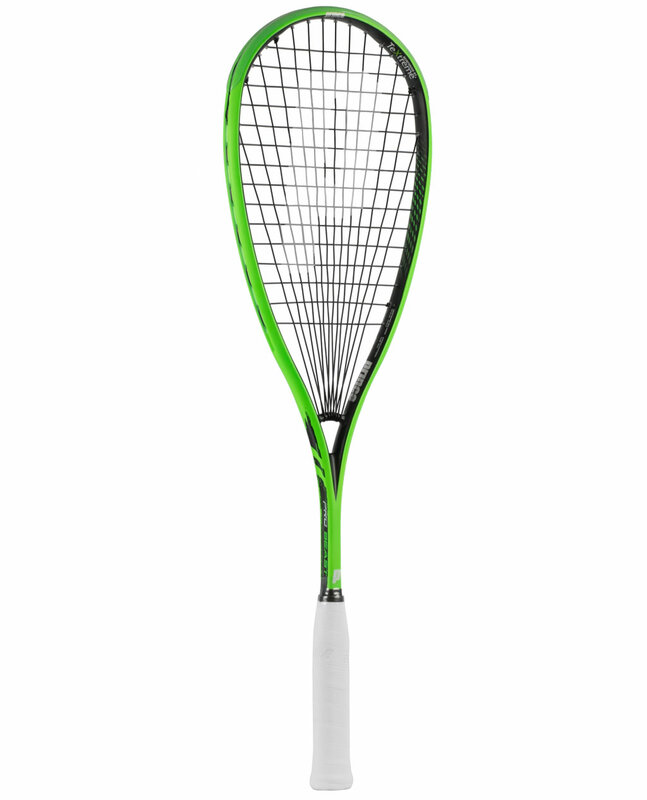 Weighing just 133g, this lightweight squash racket by Prince is a reliable, high-quality product that delivers great power, control, and torsional stability at impact. The Textreme technology helps you optimize your ability to control the ball, while the ResiSoft grip ensures exceptional comfort. If control is what you’re looking for on the squash court, then the Graphene Touch Speed 120 L by Head will definitely meet your requirements. 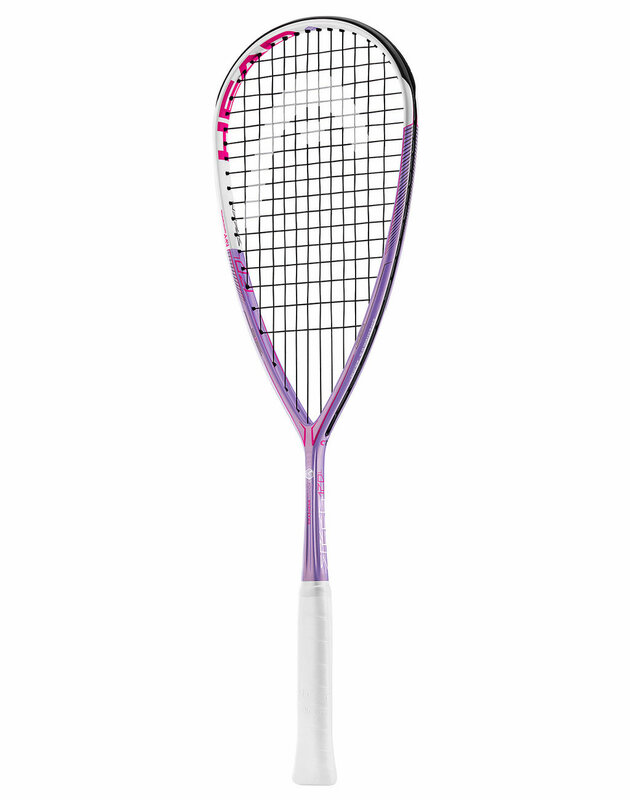 This racket incorporates the HEAD‘s Amplified Fibre technology that maximizes power and control, as well as the revolutionary Corrugated technology, which is capable of ensuring incredible stiffness levels.